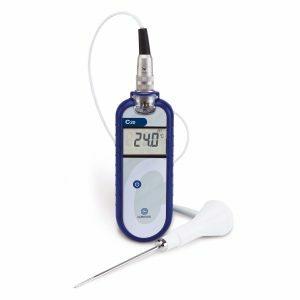 The C20 Professional Food Thermometer is used for checking safe cooking temperatures in catering and food service environments. 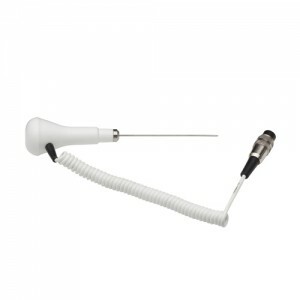 It has a simple, single button operation. 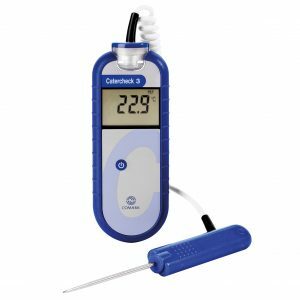 The C20 Professional Food Thermometer is used for checking safe cooking temperatures in catering and food service environments. 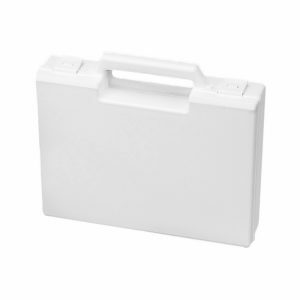 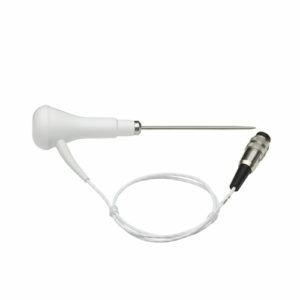 It has a simple, single button operation for ease of use. 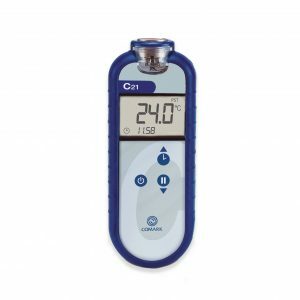 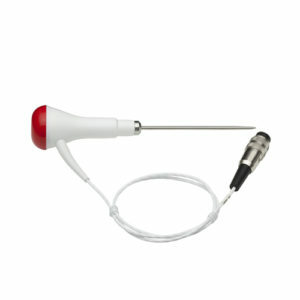 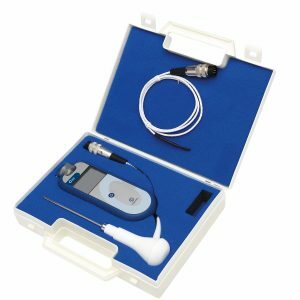 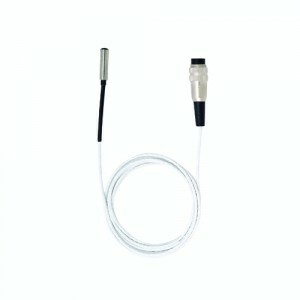 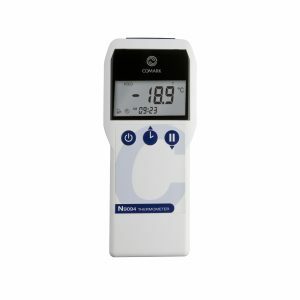 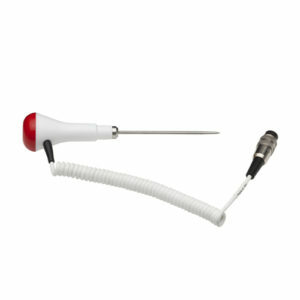 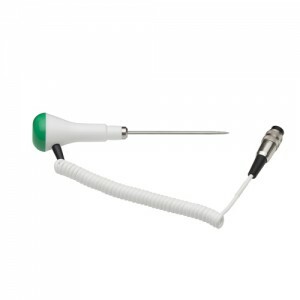 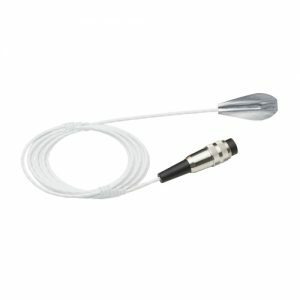 The C20 Professional Food Thermometer features a 6-Pin Lumberg connector for use with a wide range of Comark Thermistor Probes. 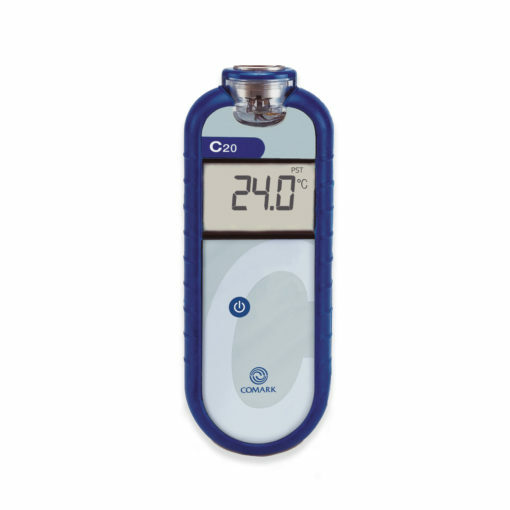 Housed in a robust case with built-in protective rubber boot, it is an economical choice for reliable and accurate temperature measurements The Comark C20 Professional Food Thermometer answers the needs of users who don’t wish to pay for features they’ll never use and who simply need a well-designed, economically priced thermometer to check temperatures within defined limits. 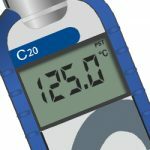 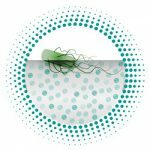 This Thermometer uses BioCote Antimicrobial Protection, the only antimicrobial solution to be awarded HACCP International Certification, to provide an important extra level of defence against cross-contamination. 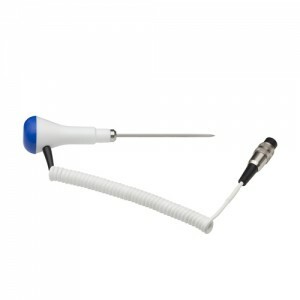 The Comark C20 Professional Food Thermometer incorporates an easy to use Lumberg screw locking type connector, allowing a wide range of interchangeable probes to be used. 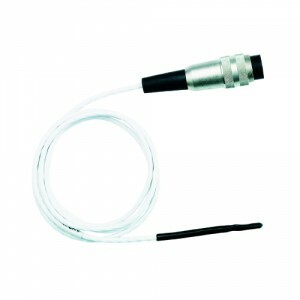 Comark offers an extensive range of interchangeable Thermistor probes for this model! 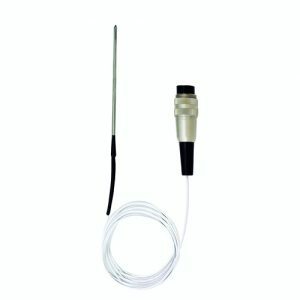 Dimensions (Excluding Probe) Length 152mm / 6", Width 58mm / 2.3", Depth 22/27mm / 0.9/1.1"
If your Instrument is displaying a series of four dashes [- – – -] across the LCD screen, instead of a temperature reading, it is usually an indication that the probe, that should be plugged into the top of the instrument, may be faulty. Initially you should ensure that the probe is seated correctly and, if possible, try an alternate probe to see if that can produce a temperature reading. 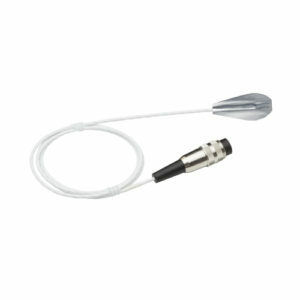 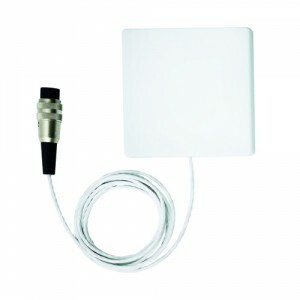 If the issue persists and you do not have an alternate probe to try, you may want to order a replacement probe. In most cases, the part number of the probe should be written on a small plastic label wrapped around the probe lead itself near to the probe plug end. 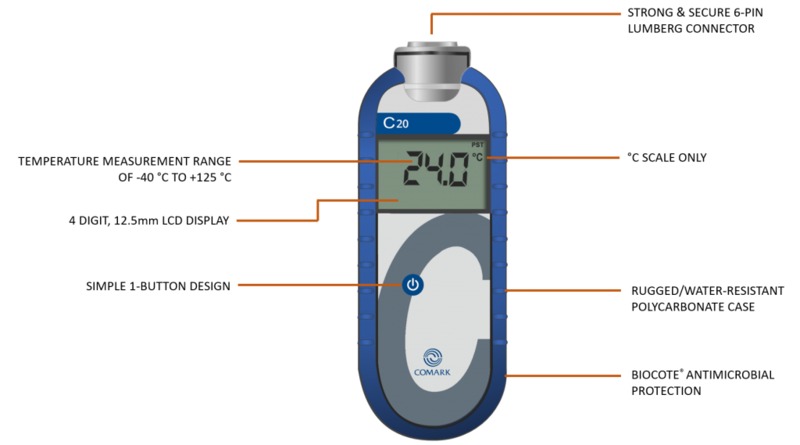 Comark ‘C’ series instruments incorporate a switch in the battery compartment to ensure that the Thermometer cannot be used if the integrity of the case is compromised and therefore ingress of liquid is possible, that could lead to damage to the battery compartment or instrument. 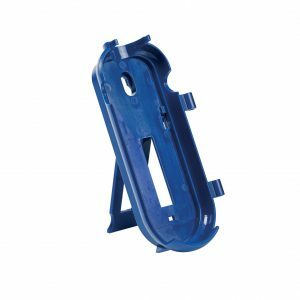 Check location of battery cover in slots in lower part of case; check they are not damaged or missing. 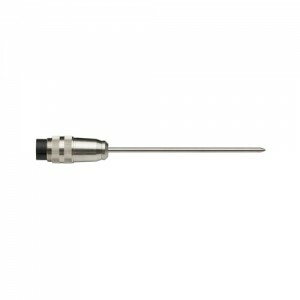 Check tightness of the screw in the battery compartment. 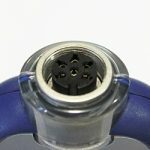 Do not over tighten. 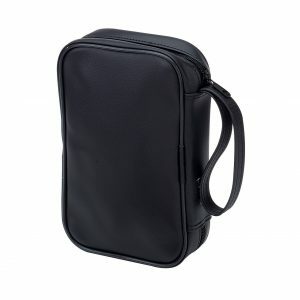 If OPEN message does not clear, please return for Service. 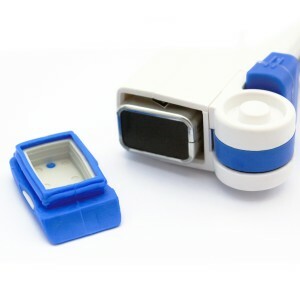 Comark uses the Lumberg connector on many products due to its ruggedness and ability to perform multiple connecting duties. 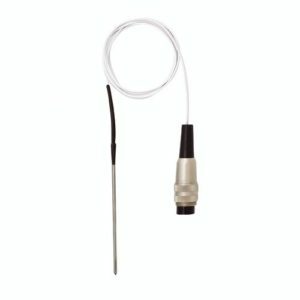 However, this can lead to some confusion, for example, when a Thermocouple Probe, with a Brown or Green lead, is plugged into an instrument designed to accept only a Thermistor/PST probe (for example C20, or C21C). 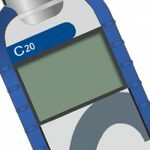 Doing this will cause no harm to the instrument, or the probe, but the probe will not work correctly and the display may well simply show Ambient Temperature reading. 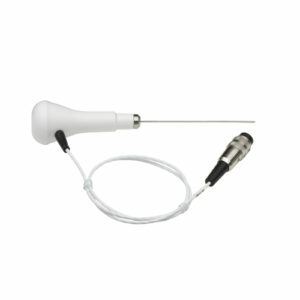 To confirm if this probe is working correctly please try this probe in a C22 or N9094. 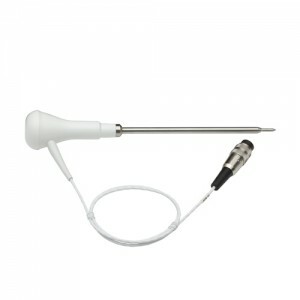 If you believe that the probe has been ordered in error please return the probe so we can arrange an exchange. 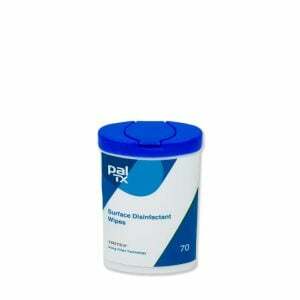 This may cause your device to cease functioning, or become dangerous. 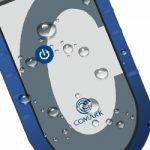 In all cases, please return your instrument to Comark for servicing. 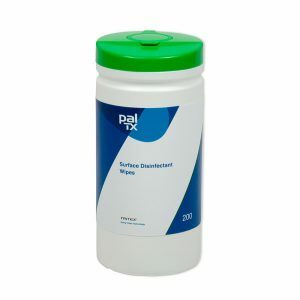 Ideally, prevention is better than cure for this problem. 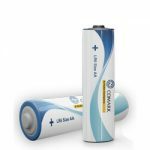 Check your batteries regularly to ensure they have not leaked, and if you are planning to store the instrument without use for a prolonged period, please consider removing the batteries and storing them separately.